The most rugged and most beautiful, the Upper River District is the largest section of the park. Explore the Buffalo River Trail for panoramic views of the river. 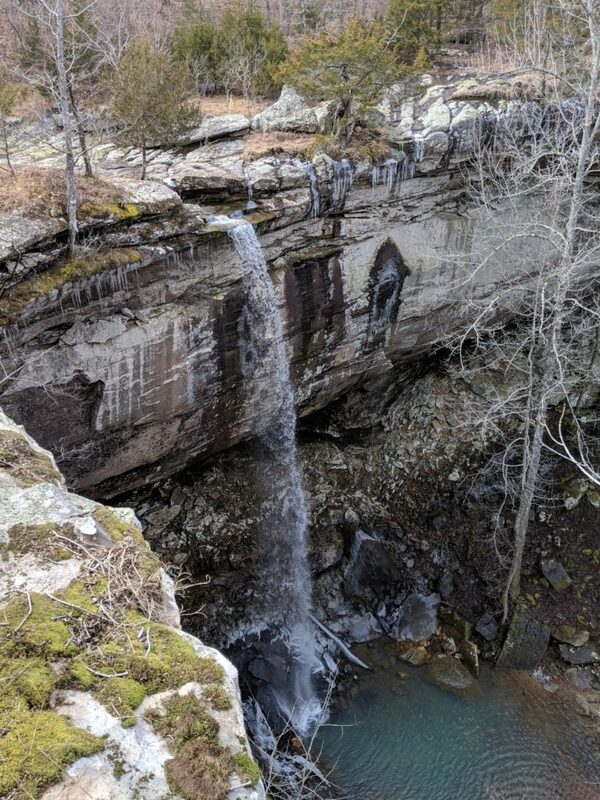 Upper river trails take you to historic home sites and cemeteries, caves, and numerous waterfalls including the highest waterfall between the Rockies and the Appalachians. Download the National Park Service printable brochure of the Upper District Hiking Trails. Easy to moderate 2.3 mile (round trip) hike featuring numerous waterfalls, bluff shelters, caves and a beautiful beech tree stand. Wheelchair accessible trails are available. The Trailhead is at Lost Valley Campground. Allow 2.5 hours to hike the full trail. 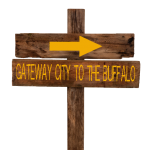 Easy to moderate 2.3 mile (one way) hike featuring views of the Buffalo from bluffs. The Trailhead is located at the Ponca Lowwater Bridge. Moderate to strenuous 7.9 mile hike (one way) featuring panoramic views of the river. The Trailhead is located at Steel Creek. Moderate to strenuous 7.4 mile hike (one way) featuring a historic cemetery and homestead. The Trailhead is located at Kyles Landing Campground. Download a Kyles’s to Pruitt Trail Map. Very strenuous 10.8 mile hike featuring the highest waterfall in the Midwest. Hemmed in Hollow waterfall is 204 feet. The Trailhead is located off of Highway 43 north of Ponca. Allow 6-7 hours to hike the full trail. Very strenuous 5 mile hike with 1,100 feet elevation change and features the highest waterfall in the Midwest. The Trailhead is located off of County Road 19, south of the Compton Post Office. Allow 5-6 hours to hike the full trail. Moderate 6.8 mile hike featuring a cave, cemetery and old homestead sites. The Trailhead is north Erbie Road. Allow 5-6 hours to hike the full trail. Easy 2 mile hike. The Trailhead is on the Buffalo River Trail at Parker-Hickman Farm. 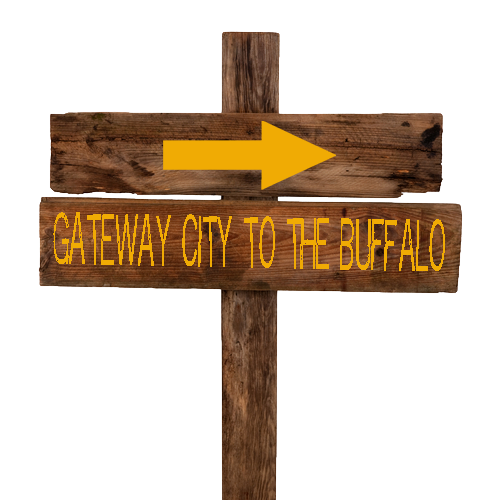 Take the Buffalo River Trail to Cherry Grove Cemetery. Allow 1-3 hours to hike the full trail. Easy 1.8 mile hike. The Trailhead is at Erbie Campground. Take the trail to Parker-Hickman Farmstead and the Buffalo River Trail east back to the campground. Allow 1-2 hours to hike the full trail. Moderate 4.3 mile hike (one way) featuring a historic cemetery. The Cedar Grove area is wheelchhair accessible. The Trailhead is located at Erbie Campground. Moderate 1.7 mile hike (one way). Located along the Buffalo River Trail, the Trailhead is off south Erbie Road. Easy .4 mile hike featuring a viewing deck on the South Pond-wheelchair accessible. Note: the North Pond is accessible only by hiking. The Trailhead is at Cedar Grove on Erbie Road. Allow .5-1 hour to hike the full trail. Easy .4 mile hike featuring an experimental forest with identified trees. Wheelchair accessible. The Trailhead is off south Erbie Road. Allow .5-1 hour to hike the full trail. Moderate 2.6 mile hike (one way) featuring a scenic overlook and historic site. Part of the Buffalo River Trail, the Trailhead is located at Ozark Campground. Easy 2.2 mile hike featuring a log cabin, cemetery. The Trailhead is at the lower Pruitt launch area. Allow 1-2 hours to hike the full trail. 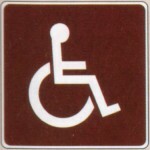 Do you have physical or mobility issues? You can still enjoy the Buffalo River National Park. Follow scenic drives or discover wheelchair accessible trails in the park. Photograph wild elk grazing in the valley from your car or explore endless trails with breathtaking waterfalls and historical significance. Relax after a day of adventure. Find National Park lodging in the Gateway City to the Buffalo River National Park.